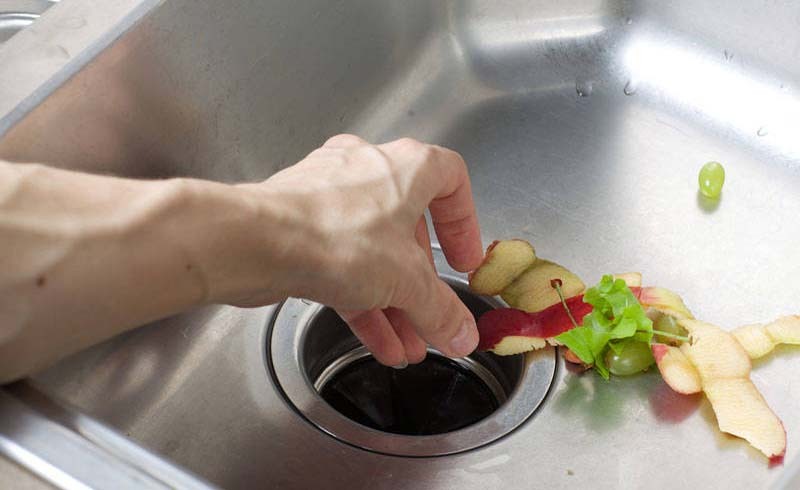 In all honesty, there are a lot of things that you shouldn’t be throwing down the drain (or your garbage disposal, or even your toilet). 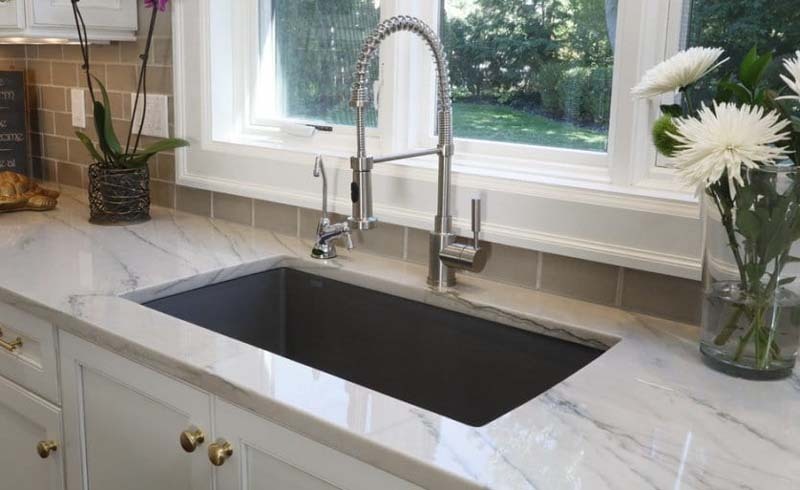 But there are two items in particular that plumbers signify as the biggest culprit for drain blockages, especially during the holidays: Grease and potato peels. That’s right! These two items, which are most likely dumped down the kitchen sink, tend to cause a lot of issues for plumbers nationwide. In fact, it’s the top two reasons why plumbers will see a 50 percent increase on services the day after Thanksgiving, otherwise known as Brown Friday. Doyle James, president of Mr. Rooter Plumbing, gave some insight into why these specific items wreak havoc on your home’s plumbing. People tend to assume that, since grease is a liquid, it can easily be poured down the drain. But this actually isn’t the case. In terms of potatoes, James notices that the peels become a huge problem for garbage disposals specifically. As for grease, James recommends you put it into a container to cool it off. Or if there isn’t a lot of grease, just soak it up with paper towels. But don’t throw away the hot grease; it could burn your garbage bag!